Contrabotanic is a passion-project turned business that aims to provide habitual houseplant killers with an alternative. 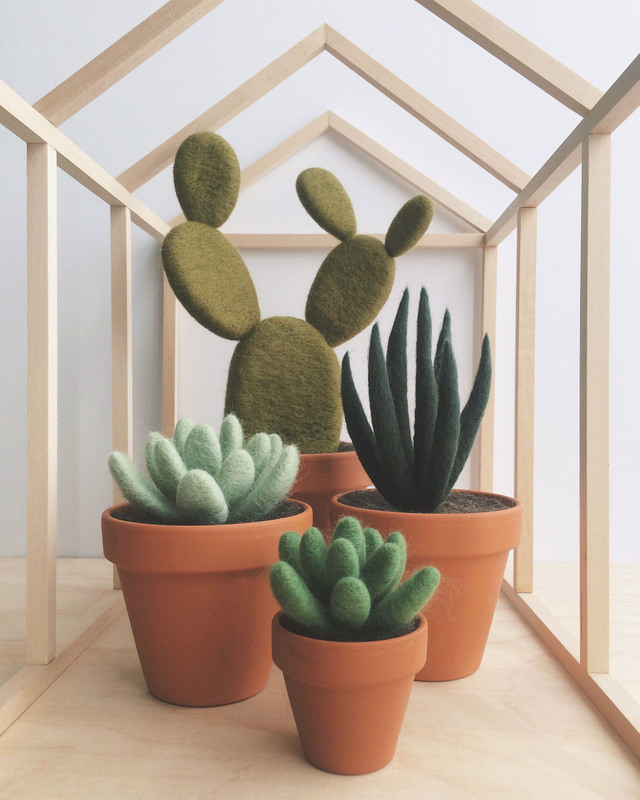 Made entirely from wool, these felt plants require absolutely no care. 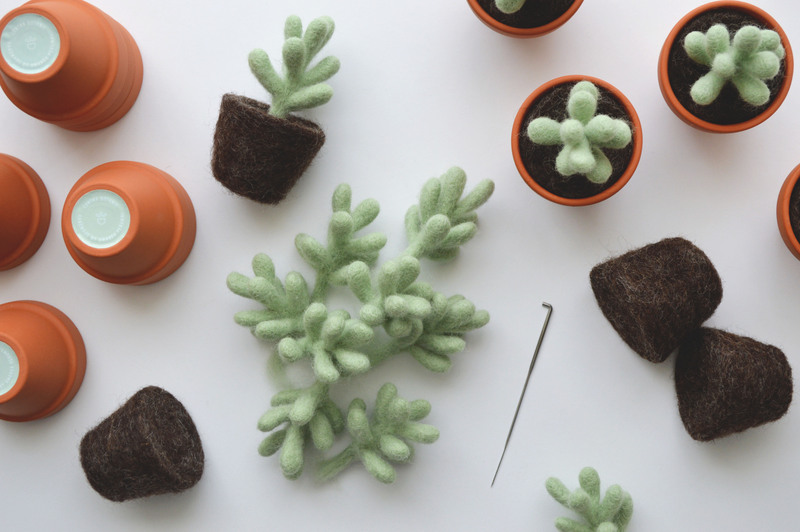 Created using a technique called needle-felting, each plant is formed by hand so no plant is exactly alike.